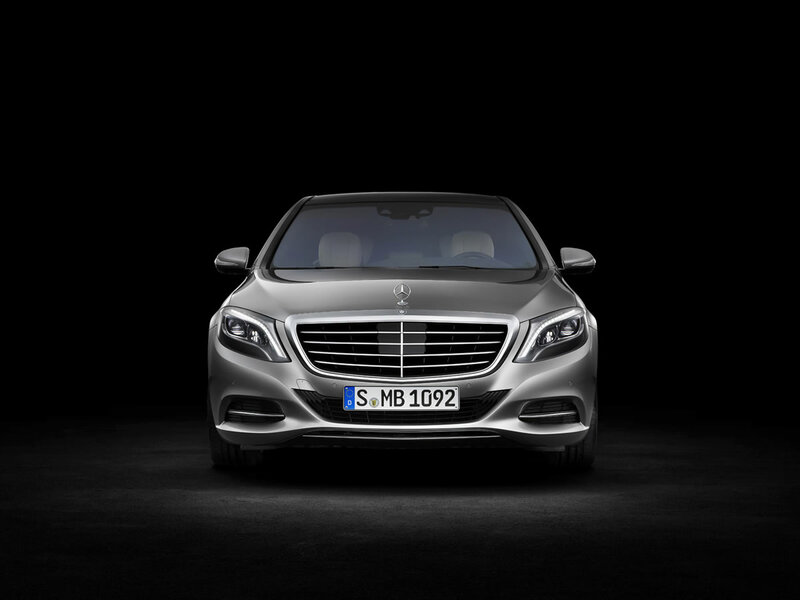 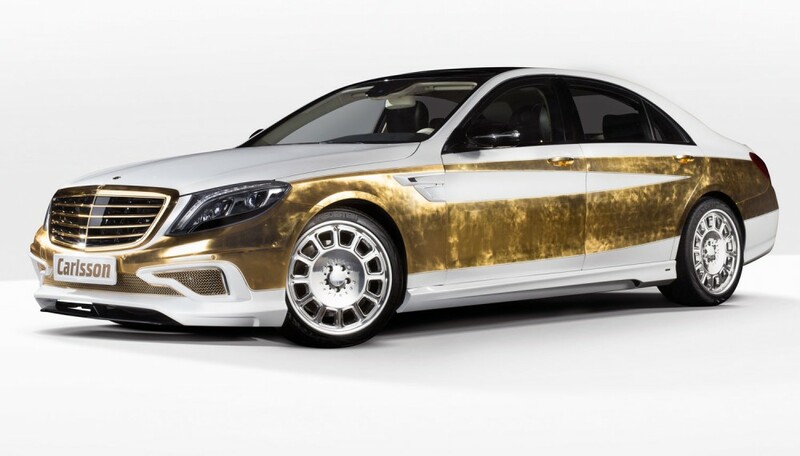 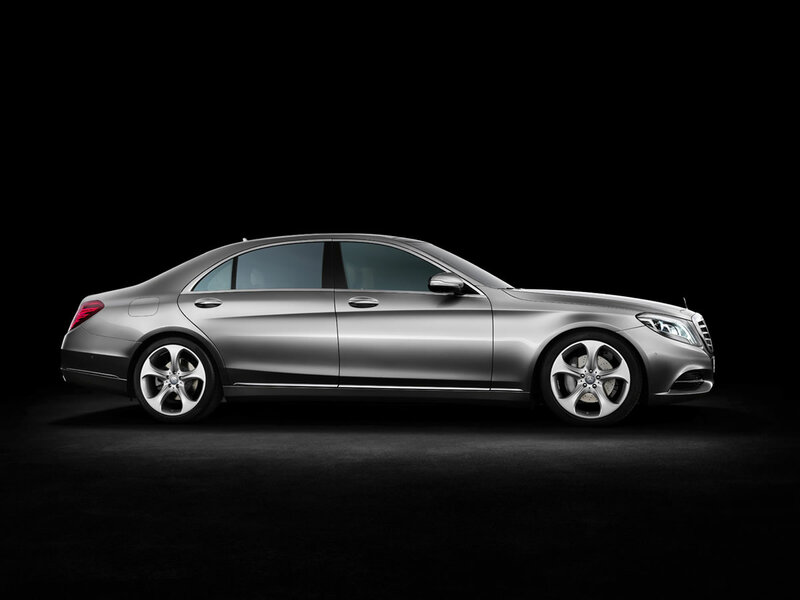 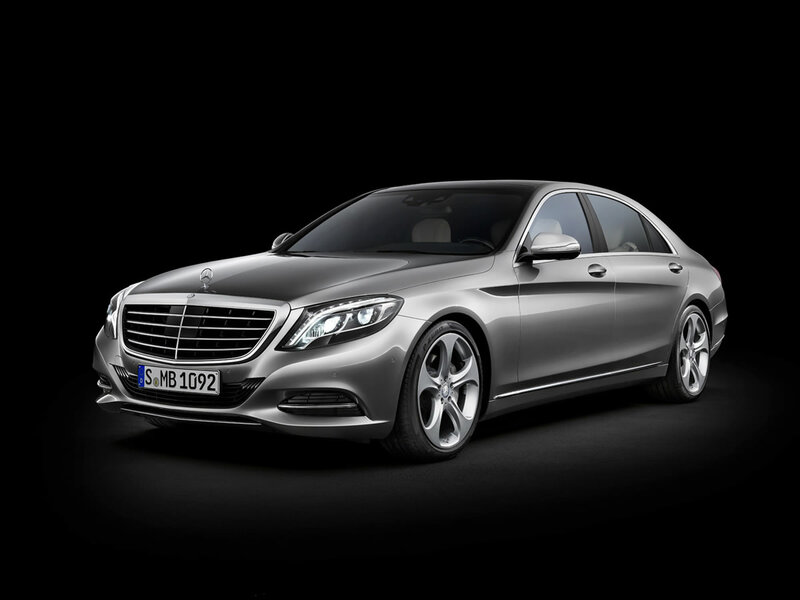 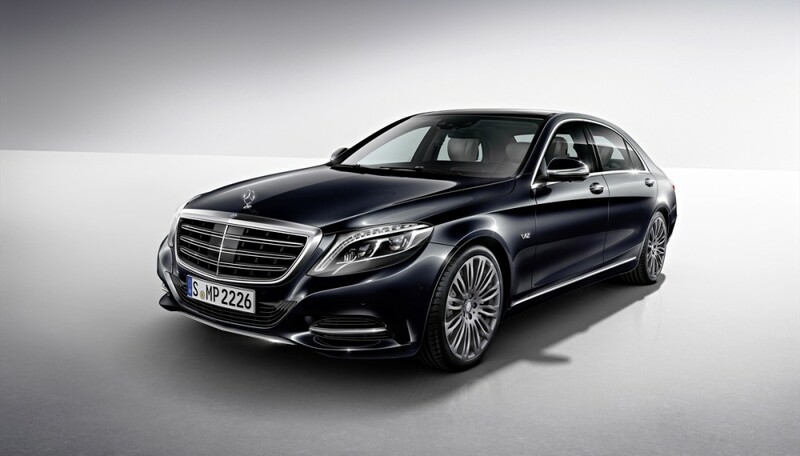 Just when you thought the 2014 Mercedes S-Class couldn’t get any better, rumor has it that a plug-in hybrid version is scheduled to debut at the Frankfurt motor show in September. 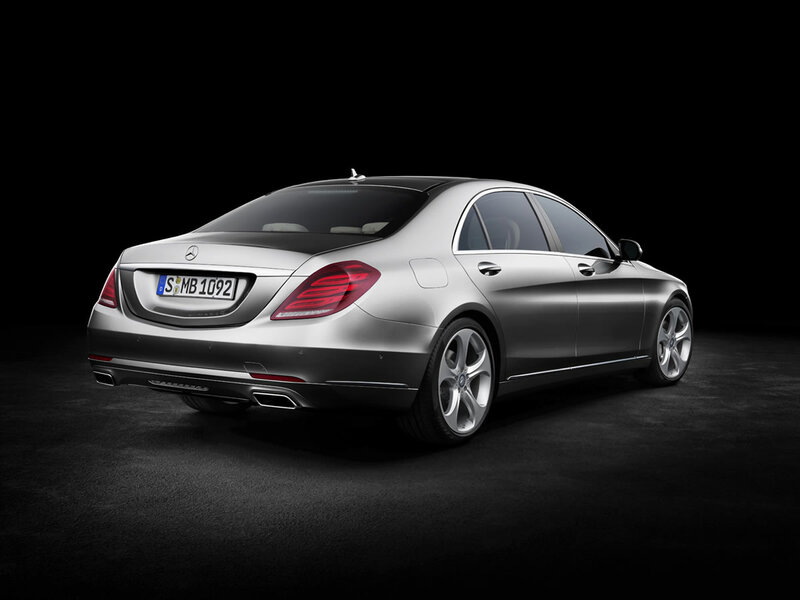 Meaning that for all of the climate concerned drivers out there, you don’t have to settle for less than the very best anymore. 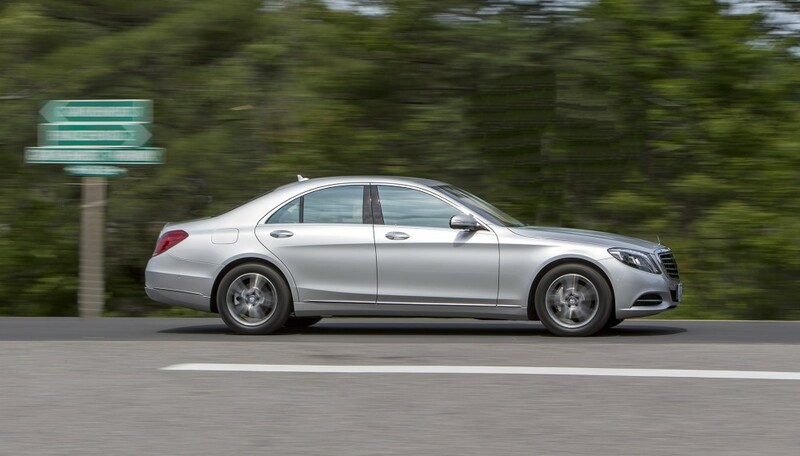 The S-Class Mercedes would emit CO2 emissions around 70g/km, lower than any other green luxury saloon, currently holding that title is the Porsche Panamara Hybrid with 71 g/km. 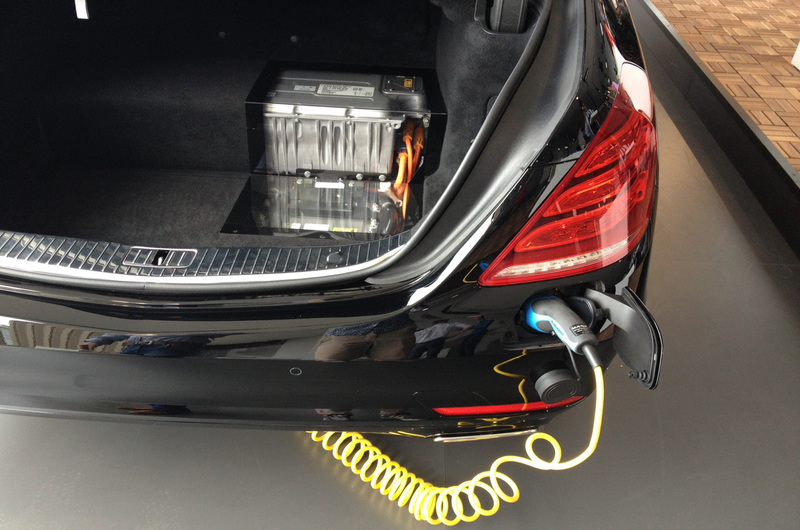 To put The S500 Plug-in Hybrid’s amazing numbers in perspective, two of the three Prius models have higher CO2 emissions with 89 g/km and 96 g/km and the vehicles aren’t even remotely comparable. 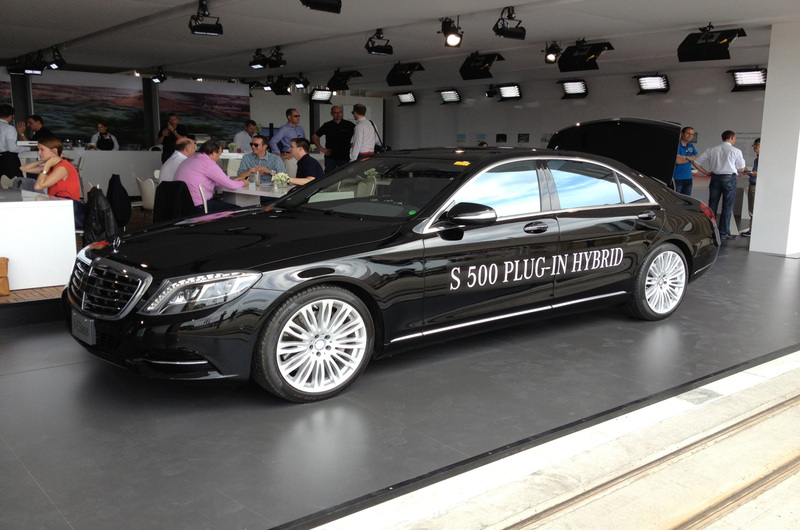 The S-Class Hybrid will use a V6 gasoline engine in conjunction with an electric motor and a battery pack that will be mounted in the trunk that will allow drivers to get around 75 mpg in the U.S.
Stay tuned for more information on the new Plug-in Hybrid S-Class and in the meantime, check out the 2014 S-Class photo gallery(click) to see in-part what makes it so special. 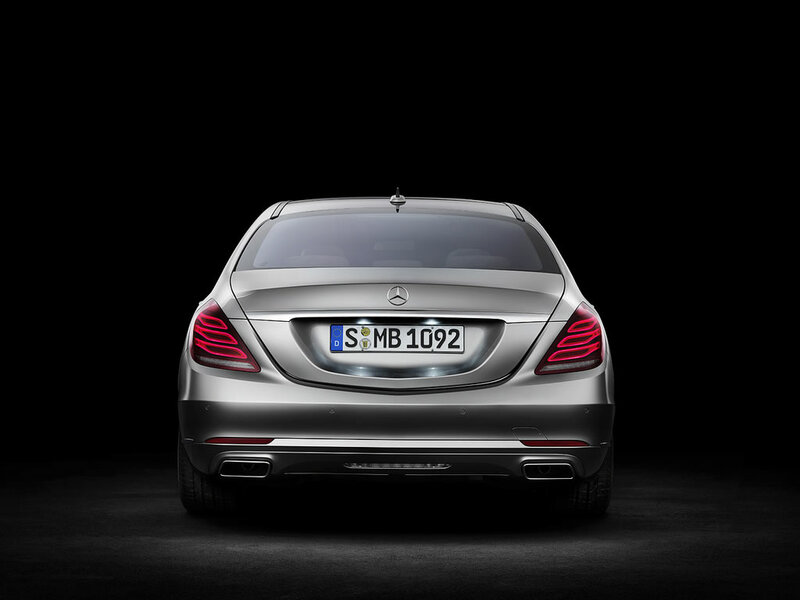 Get the latest articles, straight to your inbox.